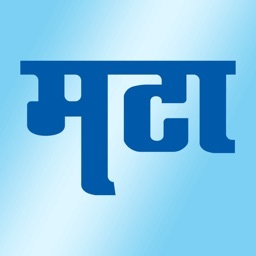 Get up-to-date and fastest Marathi News from the most respected Marathi Newspaper - Maharashtra Times. 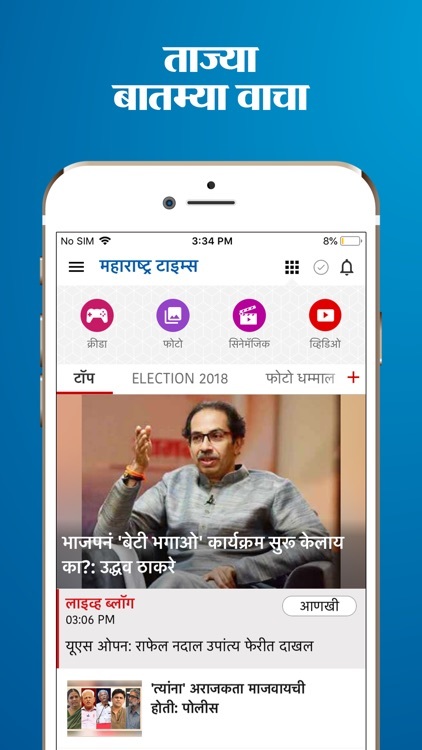 The paper has been dispensing news in Marathi from past 50 years and is first choice of anyone wanting authentic information in Marathi. 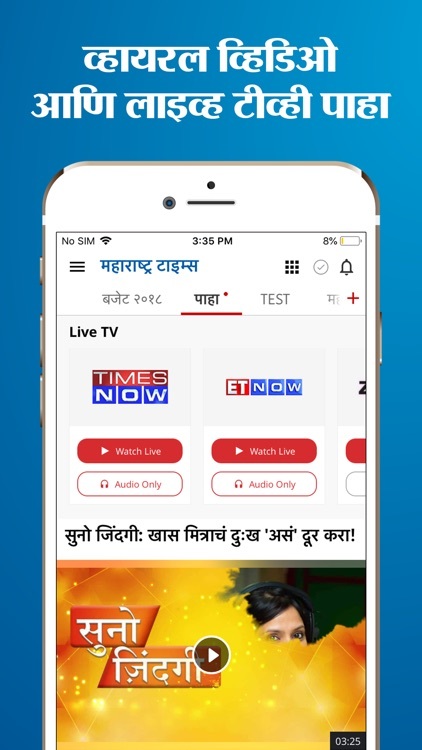 Owned by the Times Of India (BCCL) Group, we, at Times Internet Ltd., bring your favourite Marathi news paper to your mobile. 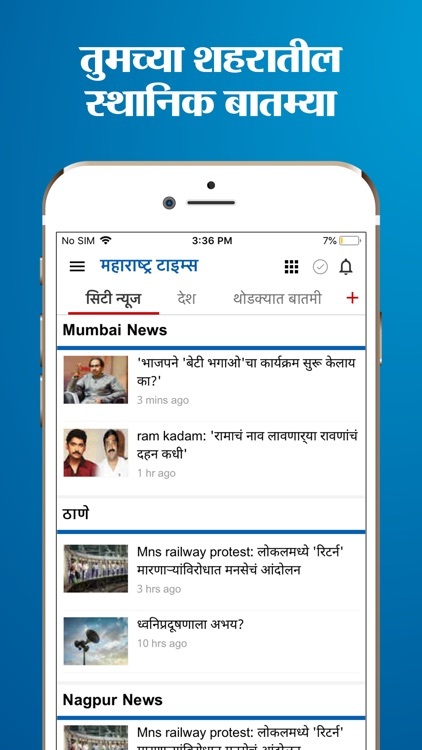 This app is the mobile manifestation of Maharashtra Times Marathi News Paper. It is extremely comprehensive as well as user friendly. 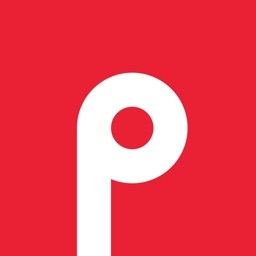 It effectively replicates and even surpasses the experience you get on web in terms of functionality and content. 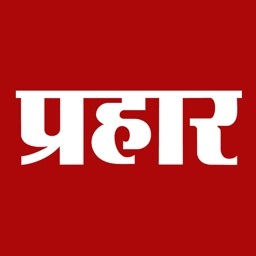 · Local news from all 35 districts of Maharashtra. 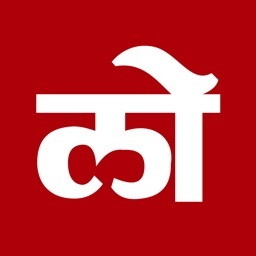 · Latest stock market ticker and search.